Welcome to the Marblehead Chamber of Commerce! 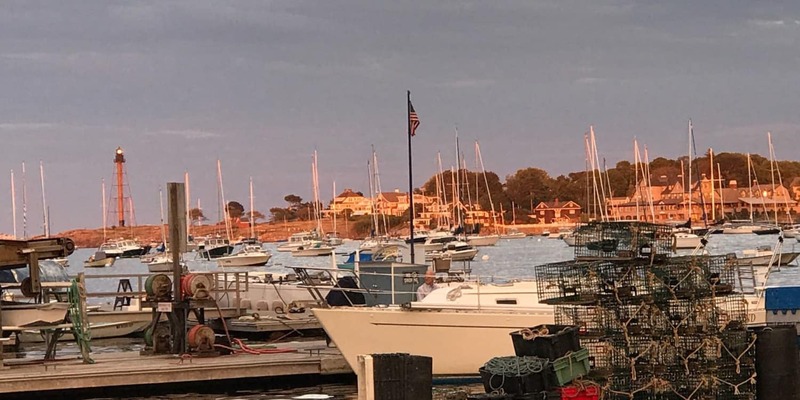 We welcome you to Marblehead, our charming, coastal New England town. 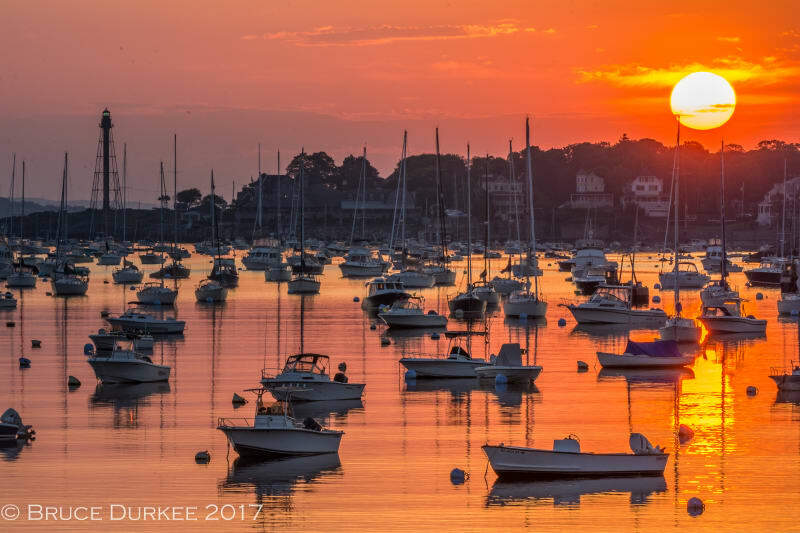 Renowned as the ‘Yachting Capital of America’, and the ‘Birthplace of the American Navy’, her picturesque, glittering harbor is unmatched. 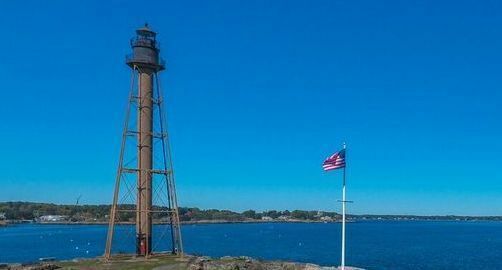 A town which honors its rich history and maritime heritage, Marblehead has a broad range of cultural offerings. You can savor a scrumptious meal at any one of our fabulous restaurants, and enjoy hours of sensational shopping. There is a little something for everyone throughout the year! 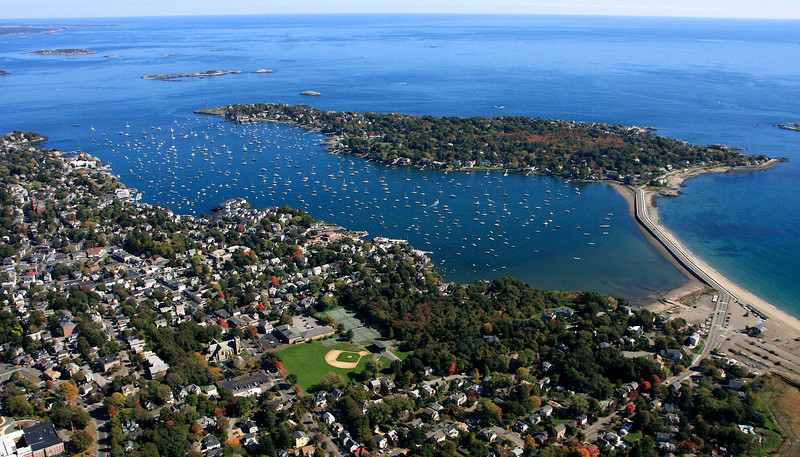 Marblehead is located just 17 miles north of Boston. Inviting sailors from across the globe to the most majestic and beautiful harbor on the eastern seaboard, many national and international races are held throughout the season. Read more about Marblehead in Yankee Magazine's November/December 2018 issue now! 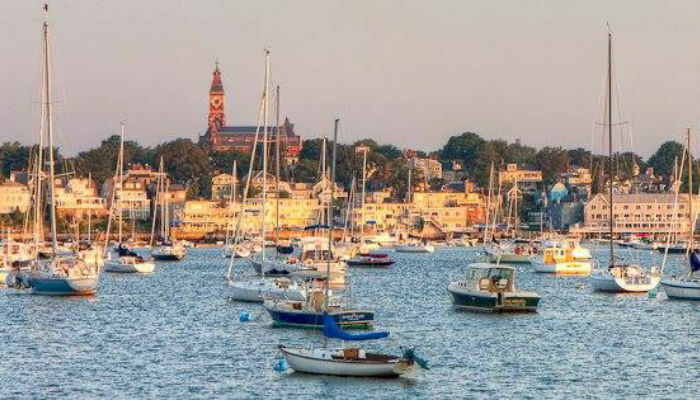 VISIT MARBLEHEAD where you can Experience, Escape, Indulge & Play! 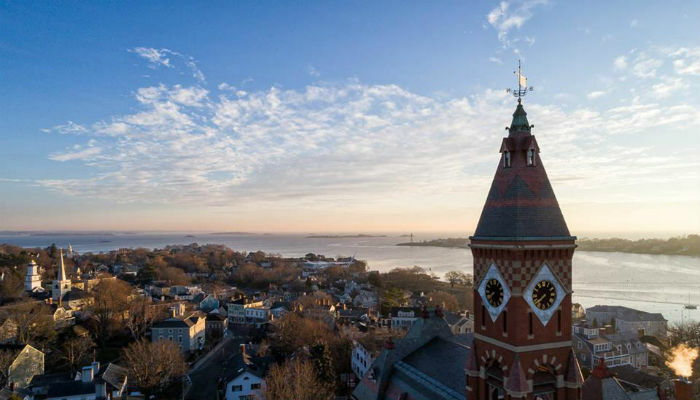 Acclaimed as the Yachting Capital of America and Birthplace of the American Navy, Marblehead is a town which honors its history and maritime heritage. Our diverse, salty surroundings have beckoned visitors since the early 1600’s! 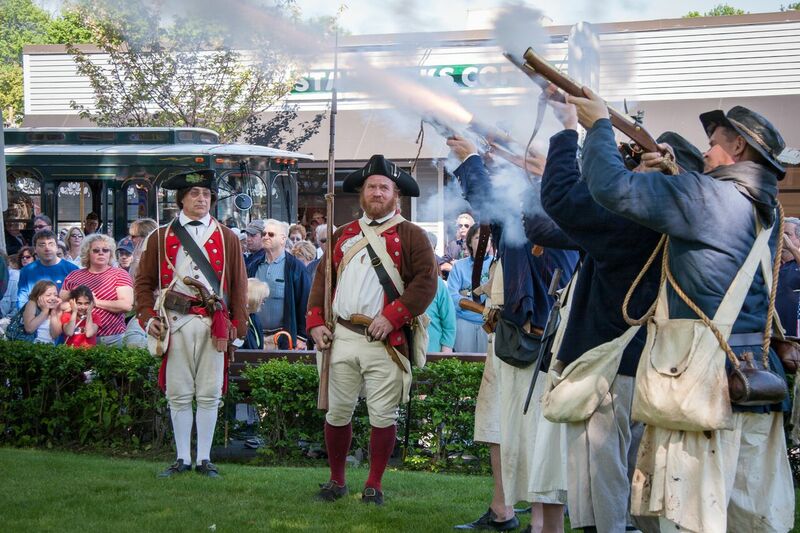 Steeped in history, Marblehead is alive with over 200 homes and buildings that pre-date the Revolutionary War. 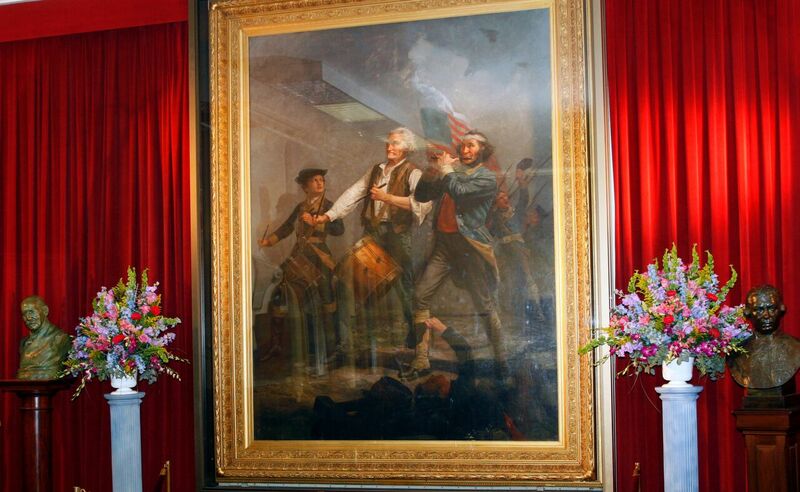 Tour historic mansions with tales of our founders, all of whom played a crucial role in America’s struggle for Independence. Savor a scrumptious meal at any one of our fabulous restaurants, and enjoy hours of sensational shopping. Numerous specialty shops & boutiques have selections hand-chosen by local retailers. Revel in endless discoveries throughout our "walkable" town in a relaxed and friendly fashion. To book a room and check for availability, CLICK HERE!